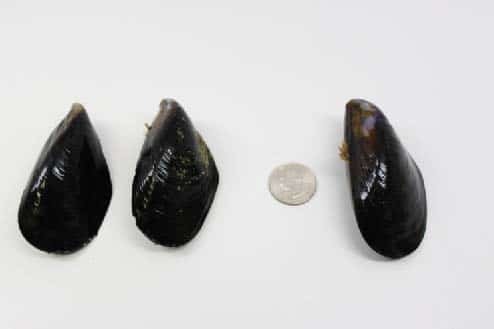 Mediterranean mussels are a bigger mussel (though smaller than Greenlips) coming in at about 14-18 counts per pound. It has black shells with plump meats and a robust, full flavor. 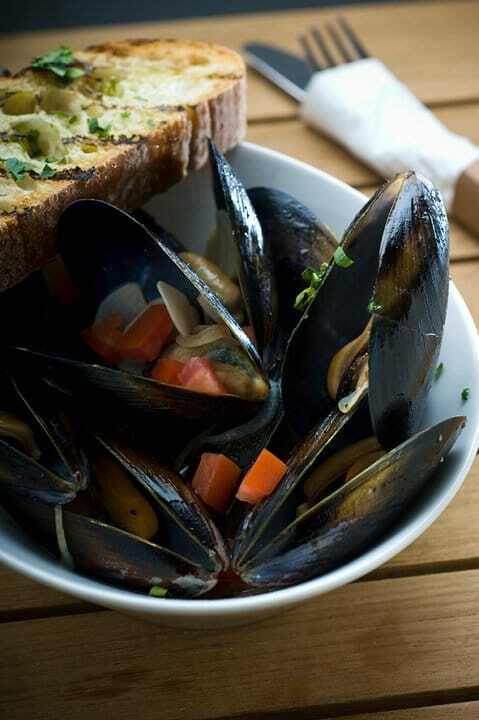 Like all mussels, Mediterranean mussels cook quickly, and add an easy touch of the sea to pastas, stews and soups. Just because their name is European doesn’t mean you have to limit them to Cioppino! Thai dishes, spicy curries or Moroccan influenced dishes can all benefit from the addition of these tasty mussels! 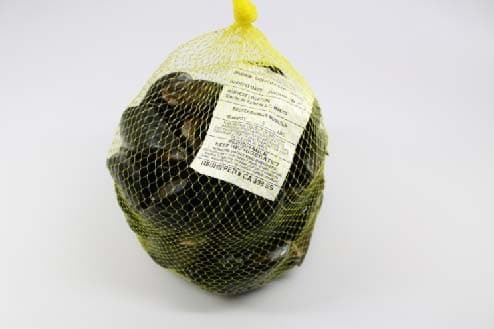 Remind your customers how little impact growing mussels has on the planet! They are full of minerals and are a great source of protein too! Make sure you have these beautiful mussels on plenty of ice!